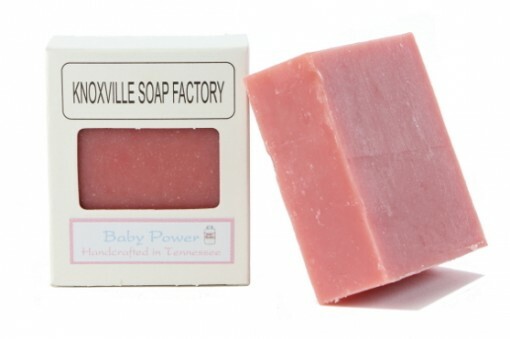 Our baby powder soap is made with a famous mixture of palm, coconut, olive oil and Shea butter. The fresh scent of baby powder is fragrant and skin safe with a clean classic sent. 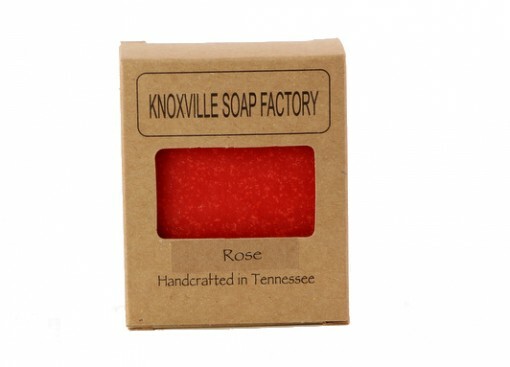 Handmade Soap by Knoxville Soap & Candle Factory. 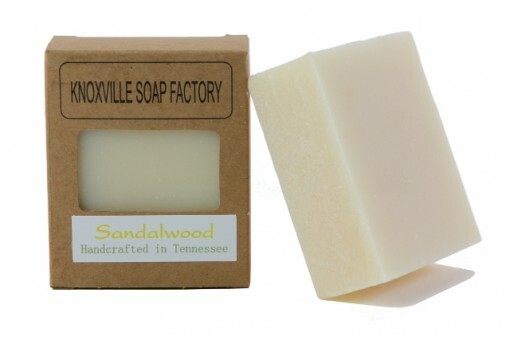 Our Sandal Wood soap is made with pure #2 fragrance oil and our rich soaper's blend of palm, coconut, olive & Shea butter. Our fragrance has a classic rich scent. It is skin safe and leaves a soft clean feeling to your skin. I just know you will enjoy it! 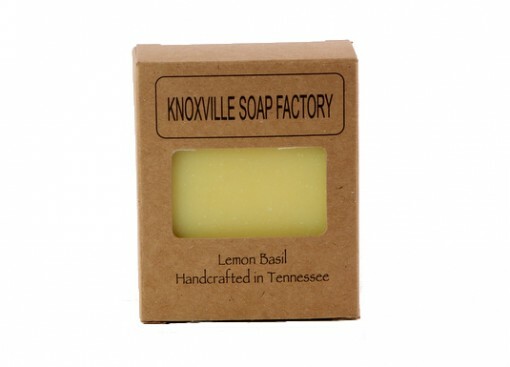 These soap bars are just a few of the reasons that we, at The Knoxville Soap Factory, have become very successful with our soap and candle business. We are a family oriented business and we appreciate you being our customer. 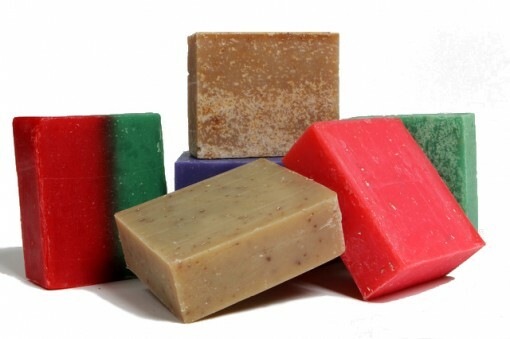 Our goal is to furnish our customers with the highest quality of soaps that will be the best care for all skin types. We love serving you. A Christmas tradition that began in 1999, our Christmas Soap is scented with the spicy aromas of Christmas past. 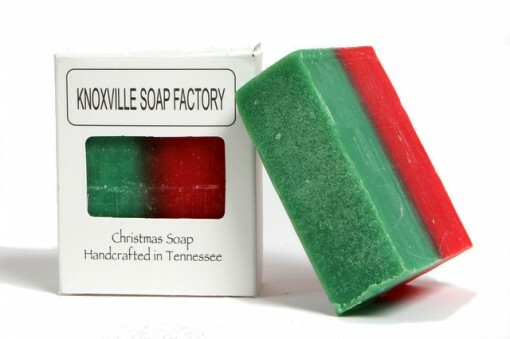 Made just once a year, Christmas Soap has become a part of our annual tradition here at the factory. We take orders for our Christmas Soap in July so we can ship first order in October. Please remember this soap is made only once a year. Our Christmas Soap consists of Olive, Palm and Coconut Oil as well as a pinch of Shea Butter. You will find the lather incredible, leaving your skin clean and silky. Merry Christmas and Happy New Year! 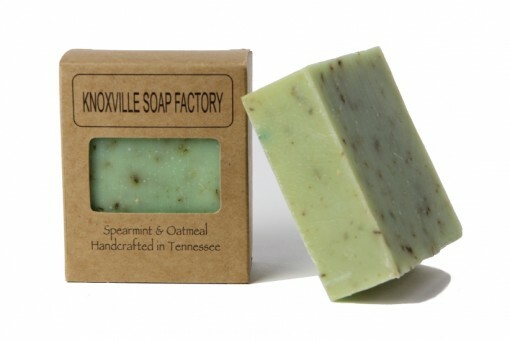 From Knoxville Soap Factory. 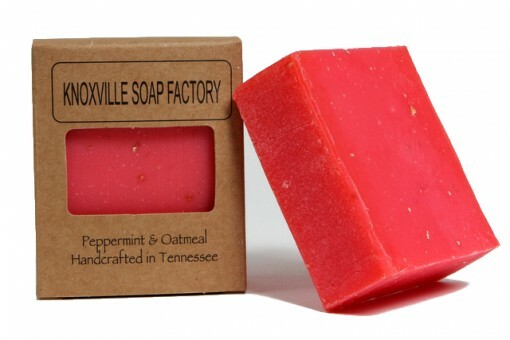 Created and made in Fountain City, a Historic Knoxville neighborhood. Chamomile is made with our secret formula. Olive, coconut and palm oil, chamomile herb, Shea butter scented with Almond Chamomile softens and soothes dry skin, encourages cell regeneration, and soothes inflamed skin. Reduces muscular aches, pains, and spasms, while reducing dryness, itching, redness, and sensitivity in irritated and inflamed skin. Chamomile soothes sensitive skin. Chamomile conditions the hair and scalp and adds shine, silkiness and luster to hair. Chamomile oil is calming and relaxing, combats insomnia and stabilizes the emotions. Chamomile is mild enough for both infants and children. In Beatrix Potter's famous children's story, Petter Rabbit, Peter's mother gave him a dose of Chamomile tea to calm and comfort him after a day of mischief in the garden. 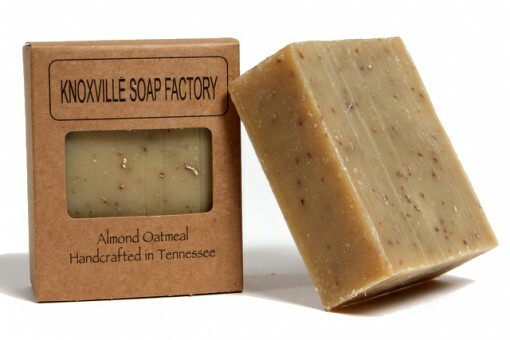 All our soap bars have high quality ingredients and each bar is made with our secret formula. Olive, coconut, palm oil, ground oatmeal, pure Tennessee honey, Shea butter and Honey and Oatmeal fragrance. This is a favorite of our customers, even the most sensitive of skins use this bar (we sell a lot of it). It is skin softening and very gentle, and the lather is wonderful. Safe for all skin types. Cucumber & Grits high quality ingredients. 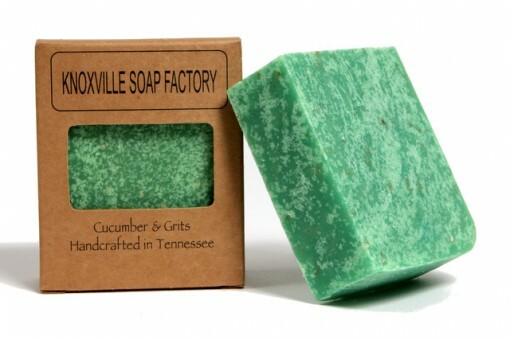 Olive, coconut, palm oil, Shea butter, Vitamin E, and real grits scented with a fresh Cucumber and Melon fragrance. We combined two southern favorites for a wonderful bar! Exfoliates, and excellent for normal to dry skin. We know you will love this bar as much as we do (and our customers). All of our soap bars have high quality ingredients. Olive, coconut, palm oil, Shea butter and ground oatmeal with almond fragrance oil. Makes your skin soothed and silky soft. Relieves itchy, flaky skin the natural way. Avery creamy soap. Great for dry skin. Almond oatmeal is skin safe. 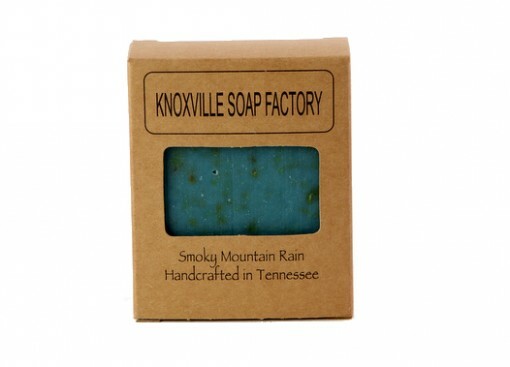 dry or oily skin, a fresh and cleansing bar that reminds us of our beloved Smoky Mountains. Calendula has long been used as a home remedy for diaper rash minor cuts and burns, insect bites and stings, acne, athlete's foot and dry skin. Historically, calendula was said to ward off evil spirits, and help dream retention. Calendula petals are excellent for smoothing inflammation and speeding wound healing because they are antibacterial, antiviral, and antispasmodic in nature. Calendula is an extremely gentle herb, making it suitable for babies and adults alike. Lemongrass is used extensively throughout the Orient. Refreshing Lemongrass essential oil is very beneficial to the skin and senses. Olive, coconut, palm oil, lemongass herb and lemongrass essential oil. Lemongrass essential oil leaves the skin soft and silky. Very useful as a room freshener and a natural deodorizer. Lemograss oil is a tonic, stimulant, strong antiseptic, refreshes the mind purifies and stimulates awareness, and is helpful for mental fatigue and loss of concentration. 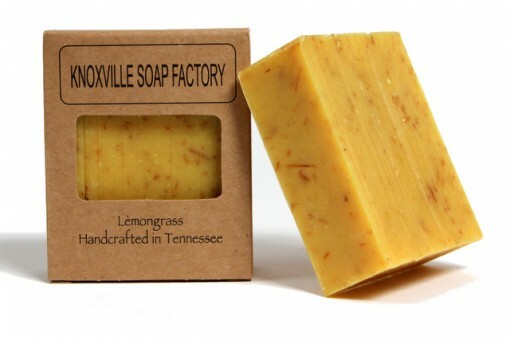 Lemongrass soap can be used on pets as well as humans. Lemongrass oil may irritate sensitive skin. 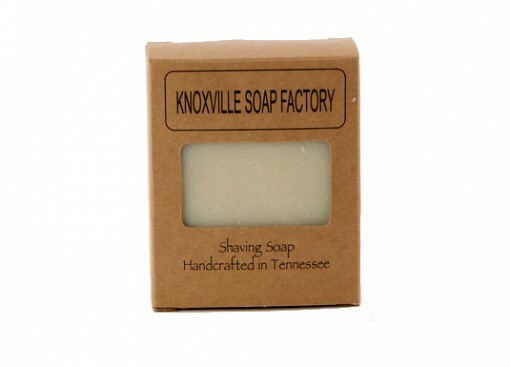 All our soap bars have high quality ingredients and each bar is made with our secret formula. 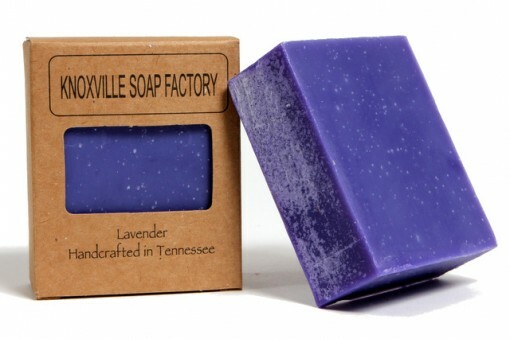 Lavender- Soothing and relaxing essential oil is used to infuse this bar with the many benefits of lavender. Pure indulgence for all types of Skin. Made with our secret formula. Olive,coconut, palm oil, Shea butter and lavender essential oil. Lavender calms, soothes the skin, balances oil production, helps heal blemishes, stimulates circulation to the skin, reducing inflammation of acne and soothes the pain of sunburn. Lavender soothes skin disorders such as, psoriasis, eczema, and dermatitis. Safe for infants and children. Lavender oil balances and relaxes the mind and promotes physical and mental well-being. Patchouli- Sensual and exotic Patchouli essential oil is a woody earthly sent that is a true skin elixir. 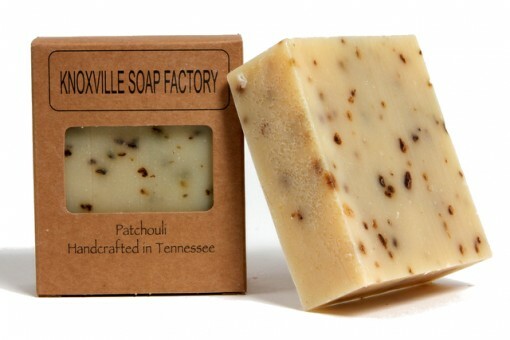 We use Patchouli herbs that benefit the skin in so many ways. Fantastic for all skin types. Olive, coconut,palm oil, shea butter, patchouli herb and patchouli essential oil. Patchouli reportedly combats acne,psoriasis, sunburn, skin allergies, eczema, dermatitis, fights athletes foot, jock itch,fungal infections, speeds the healing of sores and wounds, cool and calms sunburns, controls perspiration and is a natural insect repellent. Patchouli oil diminishes depression and eases anxiety. It sharpens intelligence, improving concentration and provides insight. It is a stabilizing and balancing oil with aphrodisiac attributes. Peppermint Oatmeal- Refreshing and ground oatmeal will have you refreshed and ready to go any time, night or day. Peppermint essential oil is great for both oily and dry skin. This bar is great for acne or blemishes. Also great for dry skin as well.- easy does it on private parts. This is one of our best sellers. Olive, coconut palm oil, ground oatmeal, Shea butter and peppermint essential oil. Peppermint essential oil reduces the oiliness present with acne and blemishes, yet enlivens dull, dry skin, leaves skin feeling soft and silky. Peppermint oil stimulates the brain, clears the head and promotes a fresh and bright feeling. Peppermint oil may irritate sensitive skin. Women who are pregnant or nursing should avoid using peppermint oil. Rosemary- Ah, the refreshing and uplifting sent of Rosemary herb...this bar is wonderful for the hair and will soothe not only your skin but your senses. Great for oily skin as well as dry skin. Olive,coconut, palm oil, rosemary herb and rosemary essential oil. Rosemary oil improves dull dry skin, eases lines and wrinkles, heals burns and wounds, and also clears acne and blemishes by fighting bacteria and regulating oil secretions. Rosemary oil nourishes the scalp and keeps hair looking healthy and shiny. Rosemary means”remembrance” possibly because of its ability to improve memory. Greeks and Romans associated rosemary with love and marriage. A bride would wear a wreath woven with sprigs of rosemary and scented with rosemary oil. Rosemary oil can open the heart and bring wisdom, inspire the desire to achieve and enhance mental clarity, relax nerves, and balance emotions. Tea Tree- Healing and calming, Tea Tree essential oil delivers antiseptic and healing powers to this amazing bar. Often called a medicine cabinet, Tea Tree is a powerful antiseptic and healing essential oil. This bar is great for your skin. 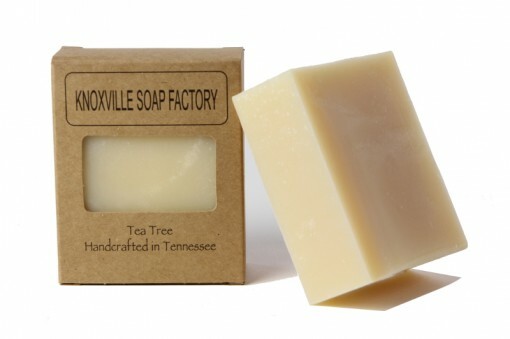 Tea Tree and all our soap bars have high quality ingredients and each bar is made with our secret formula. Olive, coconut,and palm oil, tea tree essential oil, Tea Tree oil is said to be a “first-aid” kit in a bottle, Effective for acne, blemishes bites, blisters, burns cuts, dandruff, skin disorders, it cleans disinfects, soothes and heals wounds and fights fungal infections, Tea Tree oil can restore energy depleted by everyday stress, it is calming and centering during times of emotional shock, Tea Tree oil may be irritating to sensitive skin. Plumeria Facial Cleansing Bar- Poppy seeds and skin-safe Plumeria essential oil and pink clay makes for a perfect scrub bar. Don't stop there....this makes a great body bar and all skin types can use this bar. 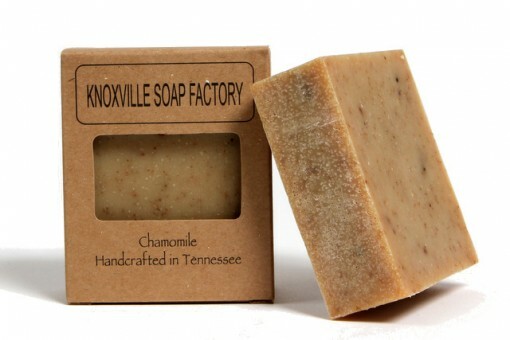 All our soap bars has a secret formula with high quality ingredients. 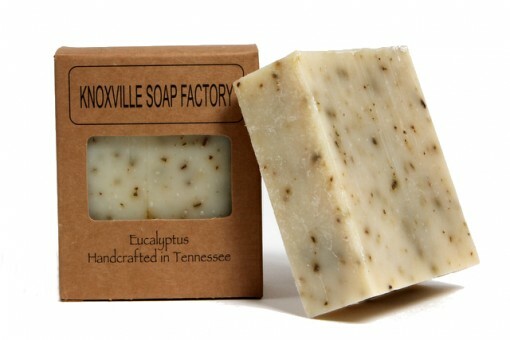 eucalyptus- Uplifting and healing eucalyptus is a great bar for all skin types. We use pure eucalyptus essential oil and eucalyptus herbs. Olive, coconut, palm oil, eucalyptus herb and eucalyptus essential oil promotes the regeneration of skin tissue and soothes the pain of sunburn, and clears acne and skin blemishes by reducing excessive oiliness. Eucalyptus oil fights bacterial, viral and fungal infections, killing germs and disinfects skin and wounds. Eucalyptus oil is stimulating and refreshing, restores balance, improves concentration, increases intellectual capacity and can cool the heat of anger. Diffusing eucalyptus oil through a room will cleanse the environment. Olive, Coconut and Palm Oil, Vitamin E and Grits with Rose fragrance and Rose Pedals. The Rose has been a symbol of beauty and romance for ages, but most of all it is a symbol of love and you will love the smooth feeling and the lovely fragrance. The refreshing fragrance is blended with our all natural oils. 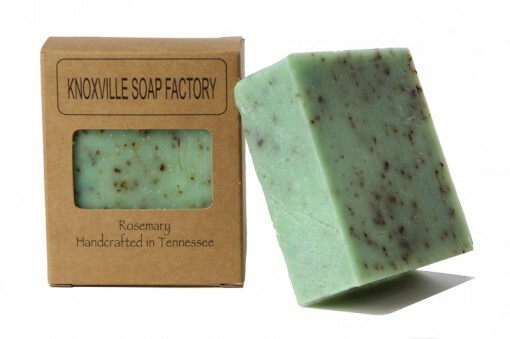 This makes a very refreshing soap bar that is safe for all types of skin. Smells so fresh. Avocado Mint Oil is highly rich in Vitamin A, Vitamin D as well as Lecithin, Potassium and Chlorophyll. It has high moisturizing properties and is especially beneficial to rashes, eczema, mature skin, parched skin, and aging skin. Avocado Oil is very penetrating and imparts valuable nutrients to the skin while it softens, increases elasticity, moisturizes and leaves no greasy residue. It is reputed to be beneficial in reducing age spots, healing scars and moisturizing the upper layers of skin. Highly prized to those with skin problems such as eczema, psoriasis and other skin ailments, avocado oil is highly recommended to those with sensitive skin, problem skin, and other irritations that require vitamin rich oil. 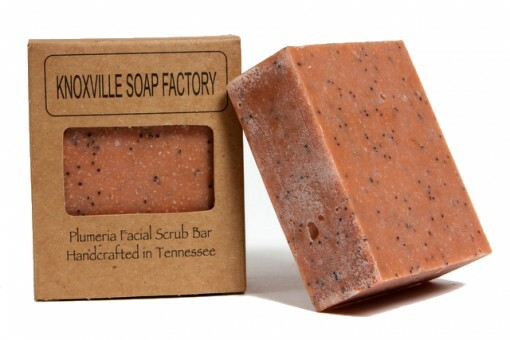 This a fantastic soap not just for shaving, but for all over. No fragrance added. 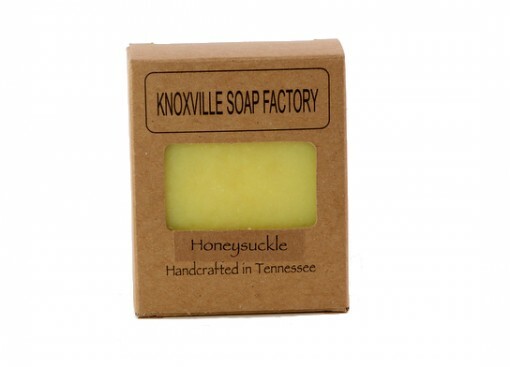 Honeysuckle soap Ingredients: Olive , Coconut and Palm Oil, Vitamin E, grits, scented with Honeysuckle fragrance with grit exfoliates, and Vitamin E gives a smooth feeling to dry skin. Honeysuckle has many medicinal uses for the skin and a wonderful scent. Olive, coconut, palm oil, oatmeal, shea butter, spearmint herb and spearmint essential oil. Spearmint oil is excellent for cleansing oily and blemished skin. Spearmint oil is anesthetic, anti-inflammative, antiseptic, and its astringent properties have been found useful with severe itching of the skin, acne, dermatitis, wounds, sores, and healing in general. Spearmint is very refreshing to the skin and senses.